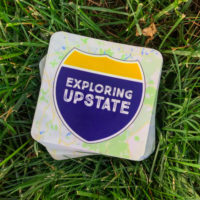 At the southern border of western New York lies a region that is as majestic as it is unique. Cattaraugus County sits between Chautauqua County to its left, and Allegany County to its right. Combined, these counties make up the lower portion of Western New York. Some New Yorkers will say this land is Western New York, and some will call it the Southern Tier. Others still will refer to separately as the Chautauqa-Allegany Region. Locals also answer to the call of Twin Tiers Region, a geographic area that includes the bordering counties from Pennsylvania. This region has Jamestown, where Lucille Ball was born. You’ll find the Enchanted Mountains in Cattaraugus County, giving skiers and hikers something to love. The Chautauqua Institute has been home to a unique educational community for almost 150 years. Cheese lovers from all over know that Cuba is a must. The region is filled with interesting culture, and surrounded by beautiful rural landscapes. Exploring this region is a great way to escape the bustling city life. 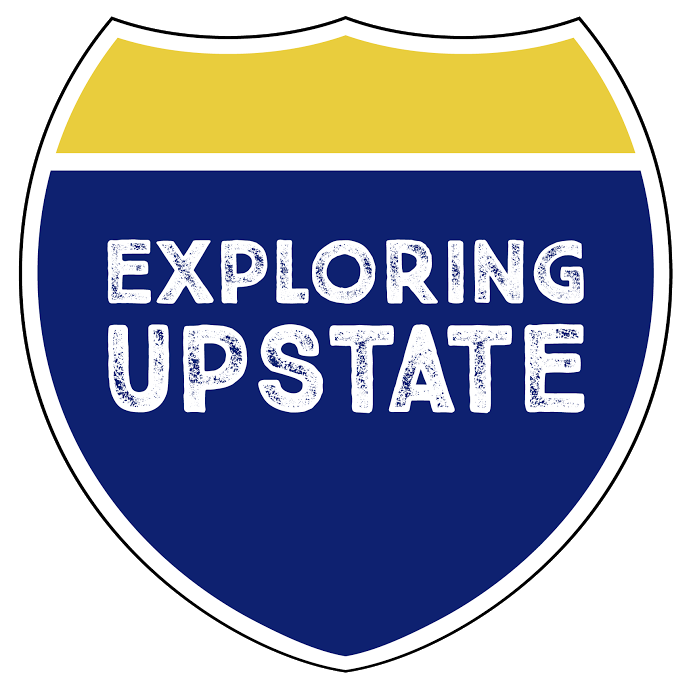 For the purposes of Exploring Upstate and this fact sheet, this region is defined by three counties. Chautauqua, Cattaraugus, and Allegany county make up this section of New York. – Believed by some to be the oldest man to have ever lived, Governor Blacksnake was a Seneca leader. It is known that he died in 1859, but his birth year has been listed as both 1760 and also 1737. If the latter (which is on his gravestone) is correct, he would haveve been 121 years old at the time of his death. – The lyrics for the theme song to the television show “Mr. Ed” was written by Ray Evans, who was born in Salamanca, New York, Cattaraugus County. – Allegany County has a town named Friendship, and also a town named Amity, which means “friendship”. – Patsy Dougherty, born in Andover, New York, Allegany County, went on to be an MLB star. In 1903 while playing for the Boston Americans (later, Red Sox) he became the first player to hit two home runs in a single World Series game, and the first player to hit a leadoff inside-the-park home run in a World Series game (a feat not matched until the 2015 World Series). – The highest point of Interstate 86 (Southern Tier Expressway) is located in the Town of West Almond in Allegany County with an elevation of 2,110 feet. It is believed to be the highest point of any New York Interstate highway. – Cattaraugus County is positioned in an interesting part of the northeast. It is considered part of the Appalchian Mountains, Upstate New York, Western New York, the Southern Tier and also the Twin Tiers. As a result, three different dialects are spoken here: “Appalachian English”, “Inland Northern American English”, and even the more loud and nasally “Buffalo English”.